NoiseAsh Audio Tools has released the Rule Tec Collection. 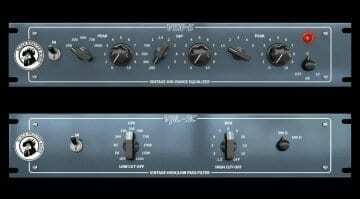 It claims that the new plug-ins are “extremely accurate models of legendary passive equalizer units”. You’ve guessed it: We’re once again talking about the Pultec EQP-1A, MEQ-5 and HLF-3C. 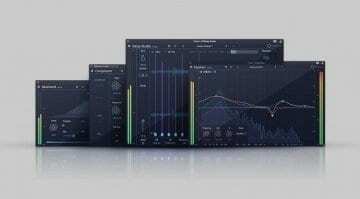 Given the enormous popularity and legendary reputation of the analog units, it’s no surprise that Pultec-esque plug-ins are abundant. You probably already have a few EQP-1A emulations in your plug-in folder, including offerings by Universal Audio, Acustica Audio, OverTone DSP and Black Rooster Audio, among many others. Yet NoiseAsh Audio Tools seem confident that their newest effort deserves an honorable mention on this list. So what does the Rule Tec collection have to offer that sets it apart from the rest? NoiseAsh says it’s modeled the interactive behavior of the analog circuits with great attention to detail, and “tons of research and hard work”. The company claims that the plug-ins preserve the “signature characteristics” of the originals, including the unique behavior in terms of harmonic distortion, tubes, and hum. Words like “musicality”, “clarity”, “warmth” and “character” are a dime a dozen when it comes to emulations of analog hardware. But I must admit that the demo tracks do sound quite nice. Given its affordability, the Rule Tec collection definitely has something going for it, especially if you grab it at the very reasonable introductory price. The plug-ins come in three packages. 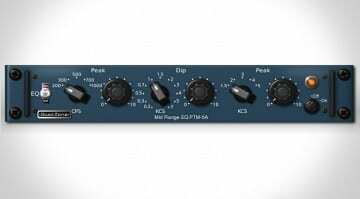 The EQ1A and the EQ5M are emulations of the EQP-1A and MEQ-5, respectively, and are available on their own. 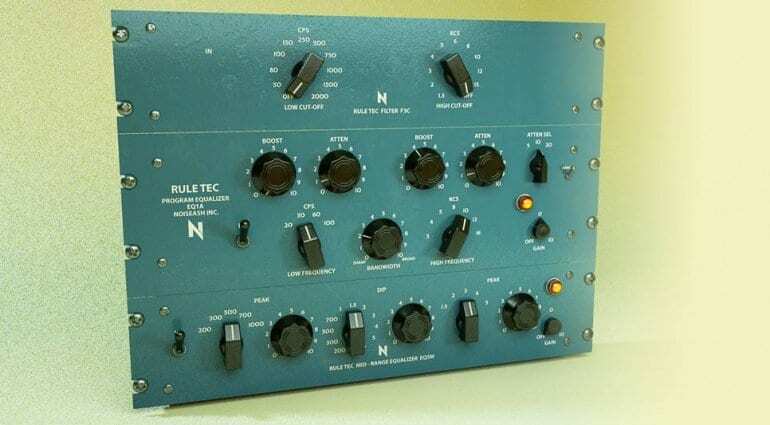 For the all-around Pultec fix, you can opt for the Rule Tec Heritage Pro package, which includes these two and adds the F3C, an emulation of the Pultec HLF-3C. The plug-ins are compatible with Mac OS X 10.9.5 or above (VST, AU, AAX), and Windows 7 or above (VST, AAX). 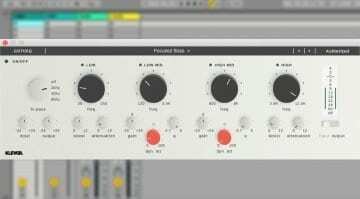 OverTone DSP reveals PTM-5A – another Pultec EQ plugin! I like it. I just tried the demo, using identical settings with the Waves, Acustica, and Logic Pro versions. I think I like this one best overall. The Acustica plug has a wee bit more of a “hardware” sound to it, but the GUI (HiDPI and responsive) and the filters up top tip the scale in favor of RuleTec for me. Not to mention the good price right now.